Lawyers have successfully challenged the Home Office’s decision to try and return two vulnerable people to Italy. If the Home Office can prove that someone seeking asylum in the UK has travelled through another EEA country before arriving in the UK, they may refuse to consider the asylum claim in the UK and instead attempt to remove the person to that other under country under the Dublin Regulations. The case is called SM & Ors v SSHD. SM is the initials of one of the people seeking asylum in this joint case – there are three people’s cases considered, and the judgment refers to them by just their initials. The “Ors” in the case name is short for “others”, because the case is about three different cases, not just SM’s. “SSHD” stands for the Secretary of State for the Home Department, meaning the case was against the Home Office. You can read here the case here. In this case, the Home Office had “certified” the human rights claims of the three people claiming asylum and intended to remove them to Italy under the Dublin regulations. The human rights claims here are not about their reasons for seeking asylum (fleeing persecution etc), but human rights arguments that they should not to be removed to Italy. The Home Office certified the cases, meaning they determined the human rights claims to be “clearly unfounded”. This also means that the people seeking asylum cannot appeal the decision, which is why this challenge was in the form of a judicial review. Read more about judicial reviews in the Toolkit here. The Tribunal decided that in two of the three situations, the threshold for Article 3 ill-treatment may have been met. This refers to Article 3 of the European Convention on Human Rights, which protects individuals from being subjected to torture, inhuman and degrading treatment. Read more in the Toolkit here. In [finding Article 3 may have been breached], the Tribunal considered significant new evidence, which it found altered the picture from previous cases considering removal to Italy. The Tribunal placed particular weight on a recommendation made by the UNHCR to the SSHD [Home Office] to use the Dublin regulations’ “discretionary clause” in a “proactive and flexible” manner, particularly in relation to vulnerable applicants. 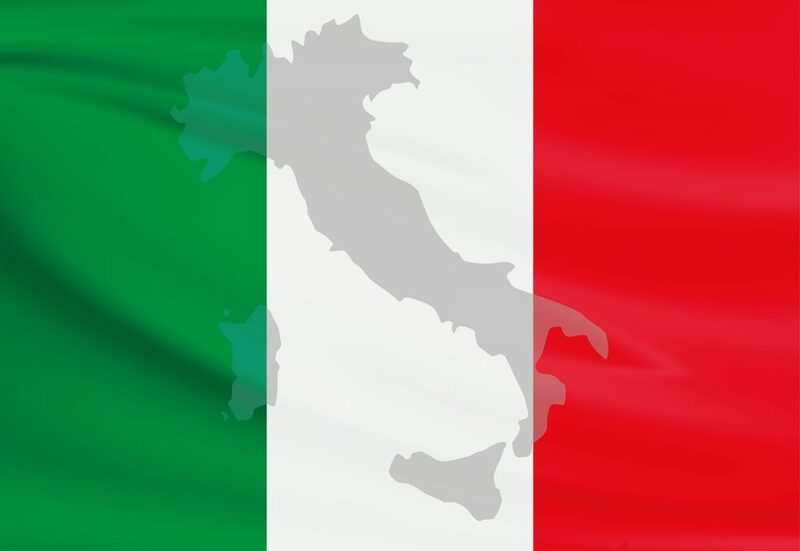 The Tribunal found that the UNHCR’s recommendation reflects general concerns, supported by the evidence, about the capacity of the Italy asylum system to provide adequate safeguards for particularly vulnerable people. The “discretionary clause” here refers to a clause in the Dublin Regulations which allows a member state (here, the UK) to consider an asylum claim lodged with that state, even if the claim is not its responsibility under the Dublin Regulation’s “responsibility criteria”. The Home Office refer to this in their own guidance on the Dublin Regulations, which you can read here. In two of the three cases, the judicial reviews were allowed. The Tribunal decided that because of the individuals’ particular vulnerabilities, and because of the clear evidence of very serious problems with the Italian asylum reception system, the Home Office should either exercise the discretion to consider their claims in the UK (see above) or obtain an assurance from the Italian government that they would be provided with appropriate accommodation. This means that the Home Office will need to remake their decision on the human rights claims (not to be removed to Italy) in those two cases, clearly bearing in mind the Tribunal’s finding above. In the third case, the judicial review was dismissed on the basis that the individual was not particularly vulnerable. As Greg Ó Ceallaigh points out, the evidence before the Tribunal in this judicial review predated the latest Italian government’s anti-migrant policies. With that unhappy development, and with the findings in this test case, lawyers are in a strong position to argue against Dublin removals to Italy in the case of vulnerable individuals. The details of the individuals may be helpful for others to see if their situation is similar, and therefore potentially could benefit from this case. You can read the full case here. In summary, the Tribunal found that being a lone woman in itself did not make “SOM” a vulnerable person. They also found that she did not appear to be “suffering from a serious psychiatric illness or a severe psychological condition such that she could not cope with some of the potential challenges of registering a claim in Italy” and pointed out her resilience in travelling to Italy and then on to the UK. SM was a recognised refugee in Italy. He has severe mental health problems, having experienced “serious traumatic events” in Darfur. He was accommodated in “basic conditions” in Italy, and was attacked in an incident where another man was stabbed. He also has a close family member in the UK. In the third case, the Tribunal said that “In light of the nature of RK’s ill-treatment within Eritrea and elsewhere [including Libya], which have caused or at least contributed to what we regard as serious mental and physical disabilities, we consider that RK comes within the category of vulnerable persons”.